My Pouch Vintage Etsy shop has now reopened! Pouch Vintage has temporarily been closed whilst I studied a supporting teaching college course. 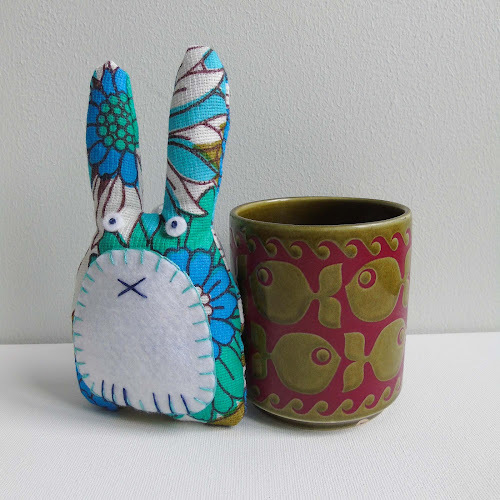 I've always loved having an online shop and have been running my business on Etsy since 2007. I also love making items for my shop, so I've started to stitch again. There is a fresh batch of Lavender Rabbits and Lavender Owls now listed. 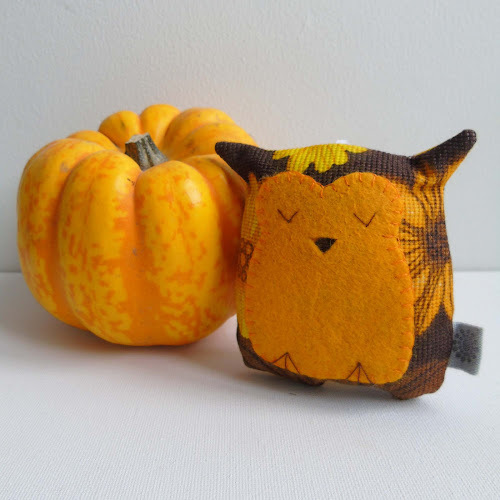 I have been making these little guys since 2009. They have always been one of my bests sellers. I have sent them to new homes all around the United Kingdom...and across the globe to Australia, the USA and Japan, to name a few. New vintage fabric colourways will be listed as and when I complete them. 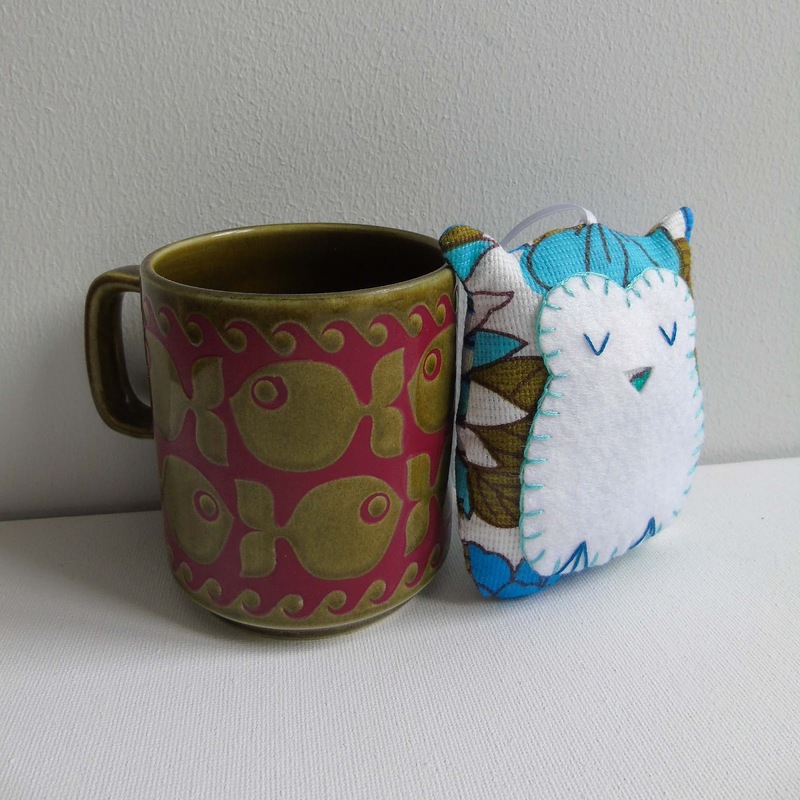 Each owl and rabbit is handmade by me using vintage fabric and filled with dried lavender. 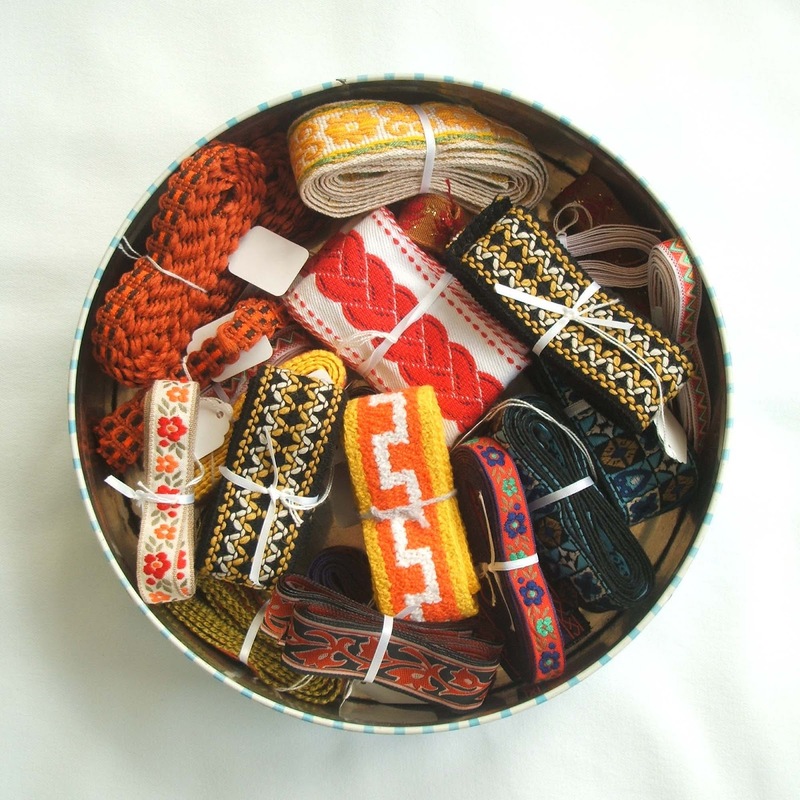 Alongside my handmade homewares, I sell a wide range of vintage trims. 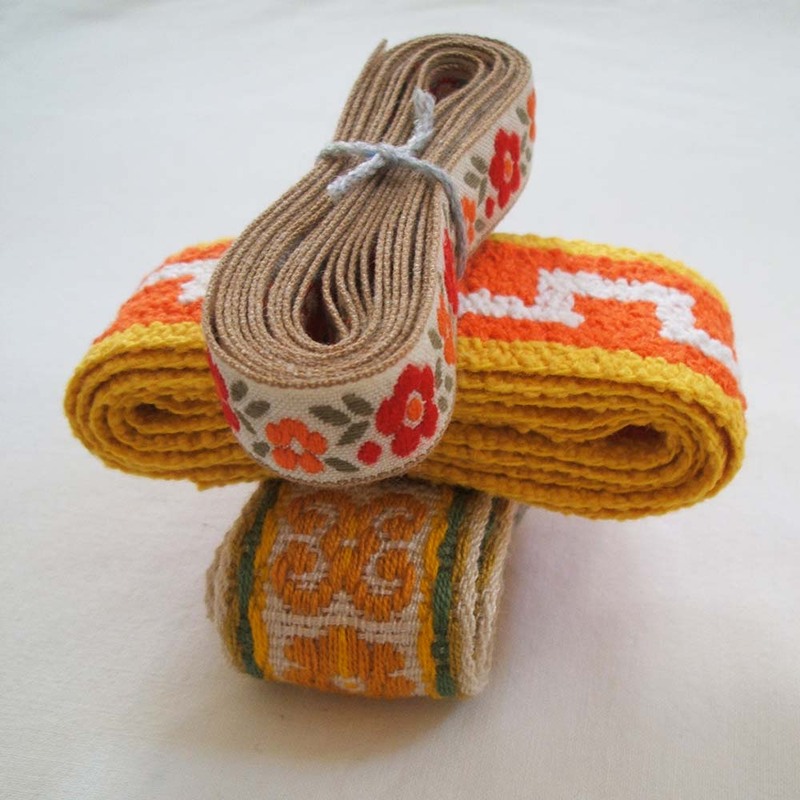 Perfect for adding a retro twist to your next crafting project. If you're looking for inspiration, then you might like to read my blog post: "15 creative ideas for using vintage trims, ribbons, fabric scraps and haberdashery items"
If you have any questions about the items in my online shop, please don't hesitate to contact me...I am always happy to help.